To assist him he asked for the help of his language teacher, who was born just two years after the communist party came to power in 1949. The changing fortunes of his life have mirrored the ups and downs of his country, which has moved from communist poverty to capitalist wealth in just a single generation. It came as a surprise though, to learn that the teacher was also a cross-dresser. 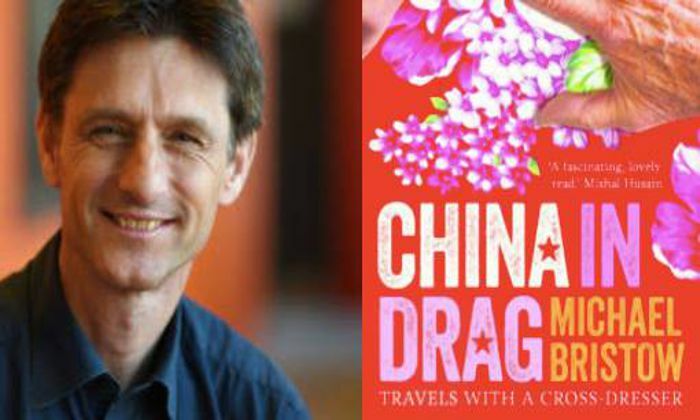 Michael gradually realised that the teacher’s story is the story of modern China. Ours talk are free to attend and everyone is welcome.